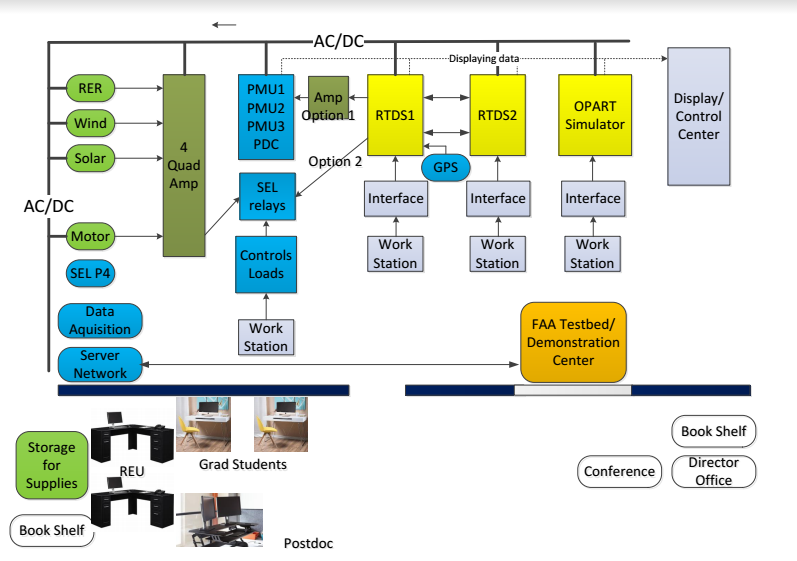 This project presents simulation and experimental testing being performed on electrical protection systems for Approach Lighting System (ALS) used in major US airports. The main focus of the investigations is to validate selected protection topology needed to safeguard critical Individual Control Cabinet (ICC) used by Federal Aviation Administration (FAA) in their ALS. 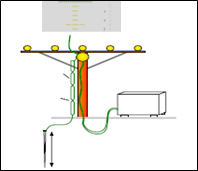 The approach used is based on (a) selection of appropriate protection topology, (b) simulation of protection systems with practical ground resistance sensitivity values, and (c) testing of a scaled model based on laboratory setup and testing. PSpice simulation was used to provide insights to ALS protection. The experimental work via hands-on destructive tests is being used to provide practical results to confirm the effectiveness of suggested protection schemes. (Sponsor: FAA). 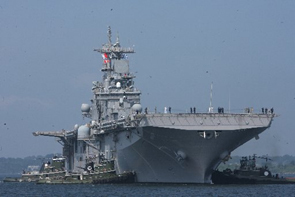 The Navy IPS is a highly complex network that is often times subjected to high-impact contingencies during operations. Cases that result in arc faults, which pose threats to life, mission, and/or ship components, require effective mitigation with minimal manning. This project is aimed at developing an optimization strategy for quenching arc faults. The approach is based on (a) nonlinear optimization for optimal allocation of remedial control resources, and (b) discrete optimization that incorporates engineering heuristics using an intelligent system. In the latter case, intelligent decisions are structured into the proposed algorithm to handle discrete control variables. 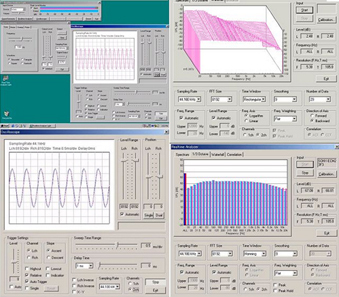 The project extends the capability of other techniques for solving arc fault control such as rule base systems (RBS). The scheme for improving IPS control and protection against arc fault threats was investigated on a modified Navy IPS. 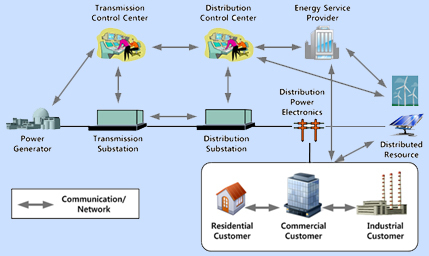 The project outlines smart grid intelligent functions that advance interactions of agents such as telecommunication, control, and optimization to achieve adaptability, self-healing, efficiency and reliability of power systems. The work presents a special case for the development of dynamic stochastic optimal power flow (DSOPF) technology as a tool needed in smart grid design. (Sponsor: NSF). Detecting and diagnosing of corona and soft faults in space power system, using Artificial Neural Network, wavelet and advanced interior point quantization. 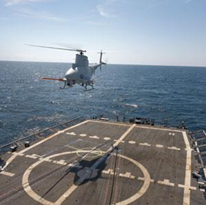 Locate and initiate control action to reduce the impacts of faults on control components of ship and space power system. 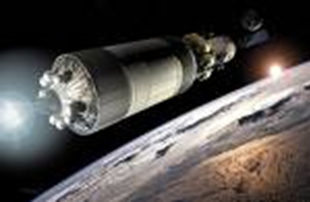 NASA spacecraft Power Management And Distribution (PMAD) fully operational system is critical for the survival of present and future spacecrafts. 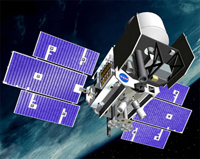 A self-aware, self-diagnostic and control scheme is designed to support the detection of faults on board the spacecraft. The pre-college students, using knowledge of energy systems, electronics, digital logic and Artificial Intelligence (AI) developed a smart controller capable of detecting load location and setting of relay switches that ensures maximum usage of the energy supplied. The project helped to provide a framework for engaging in the applications of plug and play electronic controls. The project has many other applications such as health monitoring in humans, machines and systems. This project is focused in the area of power quality and network performance improvements utilizing Distributed Energy Resources (DERs) in power systems. 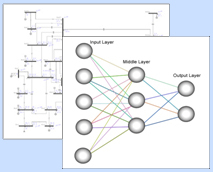 The work particularly addresses the optimization of switching and selection of installed DERs within the network and the analysis of their impacts on the power quality, particularly, performance measures related to the voltage deviations in the network. 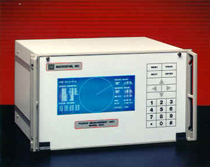 The research work involves development of a real time measurement for voltage stability assessment and control. This scheme proposed is based on development using real time system parameters to compute voltage stability margin. Given these margins a real time advanced optimization control scheme is needed to mitigate the voltage problems. The scheme is being tested using different test cases and issues of robustness, sensibility and scalability to practical systems as part of the research thrust. To promote the broader impact of the research, new education modules steaming from Phasor Measurement Unit (PMU), State Estimation (SE) and Adaptive Dynamic Programming (ADP) techniques and their application to stability assessment is to be developed. There are challenges in developing renewable generation technologies, such as reducing the capital costs and improving energy efficiencies of the various types of renewable resources, such as wind, solar PV, solar thermal, and wave. CESaC is currently working on Hydrogen Economy – Development of Hybrid Renewable Energy Management and Control, and Advancing Photovoltaic technologies, Hydrogen & Fuel Cells. 1. PV and intelligent Power Management (PMAD) to achieve optimum power quality and reduced losses. 2. Tracking and forecast of Dynamic/Stochastic Load. 3. 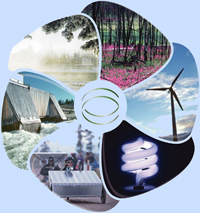 Efficient and Reliable Hybrid PV – Fuel Cells technologies and Micro-Grid applications. The modernization of the US electric power infrastructure, especially in lieu of its aging, overstressed networks; shifts in social, energy and environmental policies, and also new vulnerabilities, is a national concern. Our systems are required to be more adaptive and secure more than ever before. Consumers are also demanding increased power quality and reliability of supply and delivery. As such, power industries, government and national laboratories and consortia have developed increased interest in what is now called the smart grid of the future. Our Center is working on smart grid intelligent functions that advance interactions of agents such as telecommunication, control, and optimization to achieve adaptability, self-healing, efficiency and reliability of power systems. 1. Real-time control devices to improve grid stability and reliability. 2. Incentives for investing in transmission upgrade. 3. Multi-Agent (MA) based reconfiguration scheme to coordinate controls and optimization techniques to improve performance. 4. 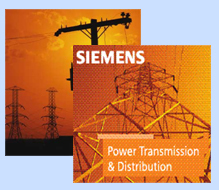 Renewable Energy Resources (RER) and transmission grid interactions and impacts. Howard University and Washington-based Pareto Energy announced a partnership to develop a microgrid for the school’s campus. Microgrids, which are independent power systems that often use renewable energy and work in conjunction with existing power grids, are ideal for high energy use areas, such as office complexes, government buildings and university campuses. Howard’s Microgrid will reduce the school’s carbon footprint and may also provide energy for its surrounding neighborhood. Planners expect development will take two years. Dr. James Momoh, director of the Center for Energy Systems and Control will play a key role with the Microgrid. The project will provide a living laboratory for engineering students and faculty, as they build and operate the first Microgrid in the nation’s capital. National Science Foundation (NSF) sponsored 9th International Conference on Power System and Planning (ICPSOP 2012), to be hosted by Jomo Kenyatta University of Agriculture & Technology, Kenya, 2011/2012.